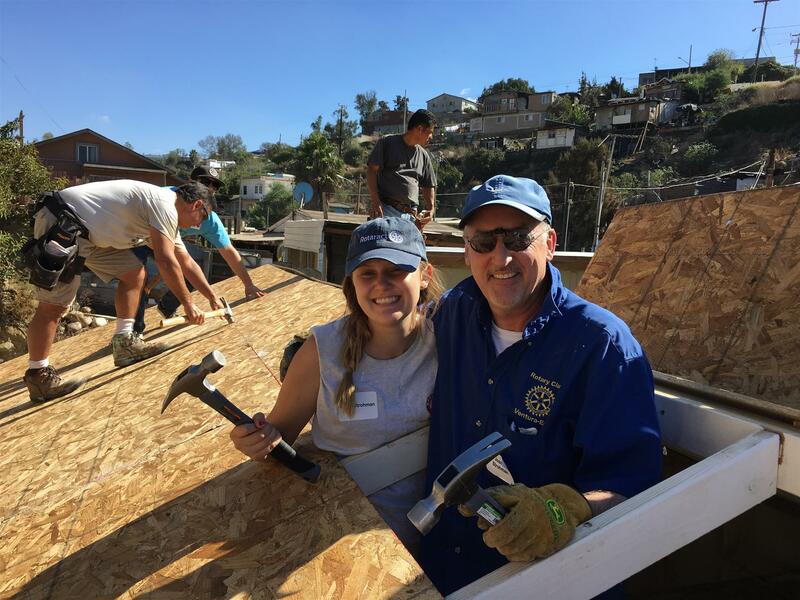 Each year the Ventura Rotaract club partners with California based non-profit Corazon to travel to Mexico and build a home for a family in need. 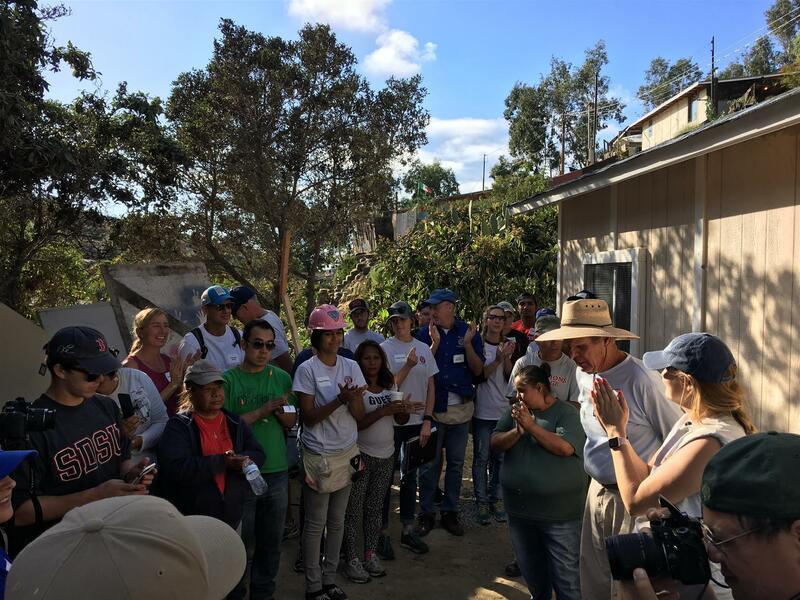 With over 50 volunteers, plus additional help from family members and neighbors of the family, the house is constructed on an already finished slab to a turnkey house in a single day! In the first half of the day, volunteers split up into groups focusing on different tasks. 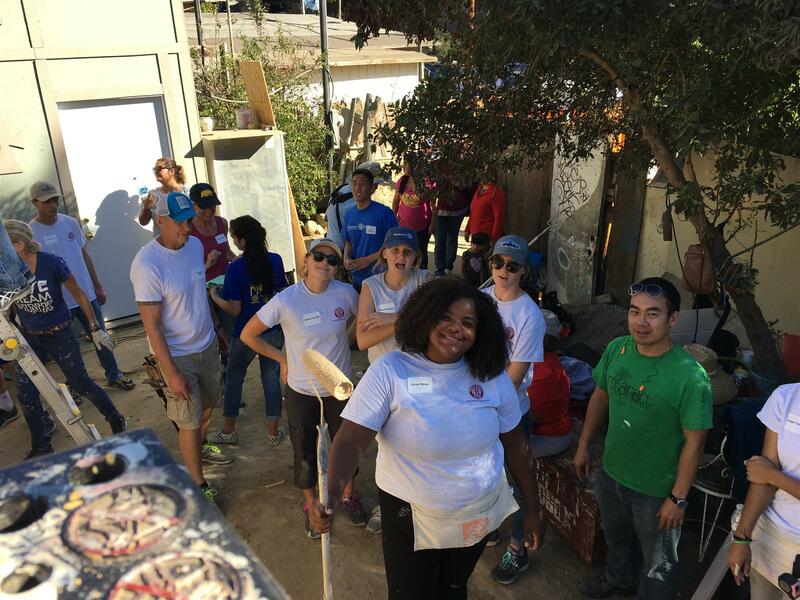 Rotaractors are encouraged to participate in jobs they may not have much experience or no experience in, from hammering walls together to painting large sheets of siding. Lunch is provided by the family, friends and neighbors and is always a welcome break from the hard work. When work resumes in the afternoon the walls are raised, the roofing is installed, and the siding begins to go up. While it's finally starting to look like a house, there is still a few more hours of painting, installing doors, windows and putting the finishing touches on the house. At the end of the day, there is a ceremony where the keys are handed over to the family and it's then their job to turn this new house into a home. The cost of the project is $10,000 and covers materials and planning done by Corazon and is raised by the Rotaract club through various fundraisers and donations each year. 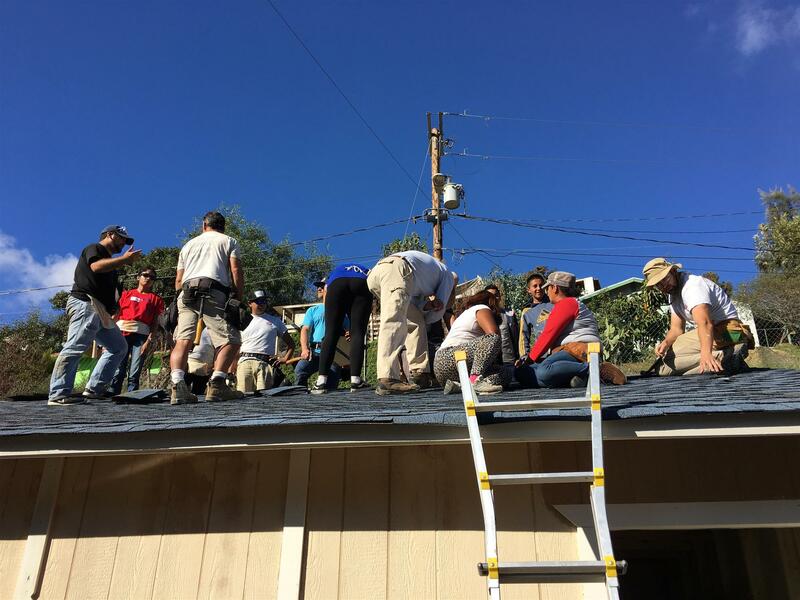 This is the largest annual project for the Ventura Rotaract club and could not be done without the help of many local Rotary clubs. It is one of the most rewarding and bonding projects that Rotaract does.